For IES/ ISS exam 2018 registration, the last date for submission of applications is 16 April. Candidates can submit their applications at upsconline.nic.in. 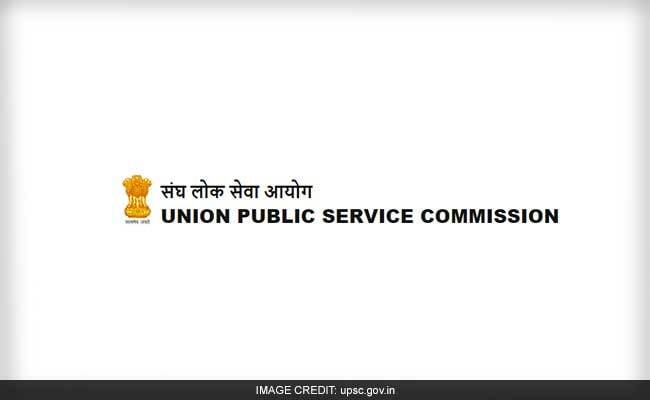 New Delhi: Union Public Service Commission (UPSC) has released official notification for Indian Economic Service/Indian Statistical Service Examination, 2018. The exam will begin on 29 June 2018. While a total of 14 vacancies are available under Indian Economic Service, 32 vacancies are available in Indian Statistical Service. Candidates with required eligibility conditions in the age group of 21-30 years can apply for any one of the services. The last date for submission of applications is 16 April. Candidates can submit their applications at upsconline.nic.in. 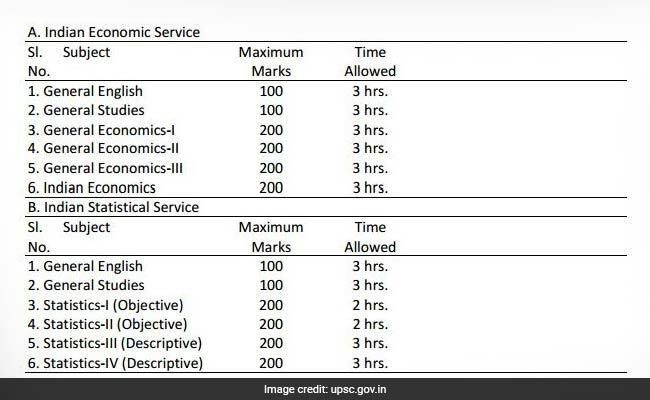 For the Indian Economic Service candidates must have obtained a Post-Graduate Degree in Economics/ Applied Economics/ Business Economics/ Econometrics. For the Indian Statistical Service candidates must have obtained a Bachelor's Degree with Statistics/ Mathematical Statistics/ Applied Statistics as one of the subject or a Master's degree in Statistics/ Mathematical Statistics/ Applied Statistics. Candidates shall have to pay Rs 200 as exam fee. The fee can either by depositing the money in any Branch of SBI by cash, or by using net banking facility of State Bank of India or by using Visa/ Master/ RuPay Credit/ Debit Card. Female candidates and those belonging to scheduled castes/ tribes and persons with Benchmark disability are exempted from exam fee.